Andrea Corrado, born in 1873, runs away from home at 15 and starts working as a cabin boy on a sailing ship bound to Australia. At 24 he is at the helm of the steamer Dante. He later becomes the head of the pilots of the port of Genoa and will be the one piloting the liner Rex at her first arrival. His dream though is to own a ship. In 1908 he stats his business managing two sailing ships, and shortly after buys his first steamers. 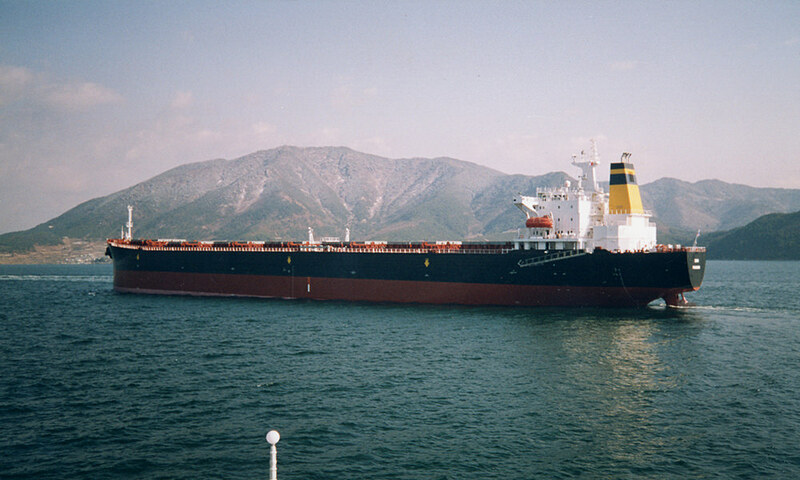 At the eve of the WW II Corrado’s companies manage some forty ships, all used as bulk carriers. After the war, forced to re-start from scratch, he buys 5 Liberty class vessels and a T2 ship. In a few years he’s back, managing 33 ships. His company goes to his grandson Francesco, Bacci’s son, who in 1976 founds the Gestion Maritime, based in Montecarlo. The red crossed shield with a green C still stands out of the bow of the company’s ships. 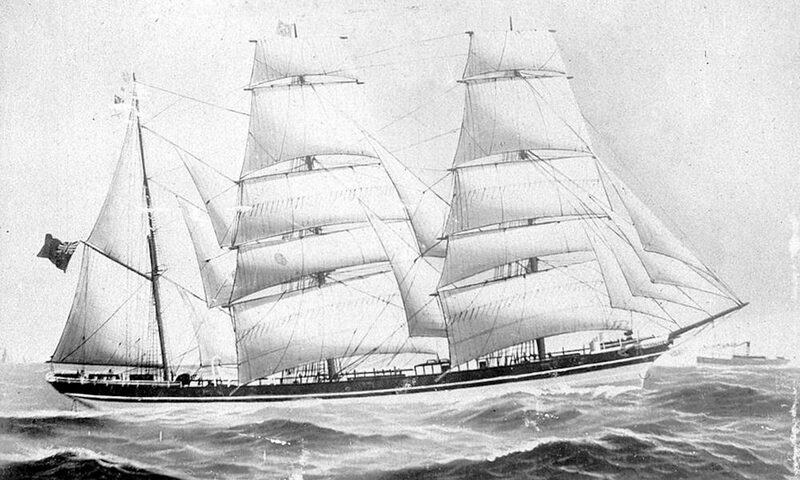 The steamer BIANCA CORRADO is a Liberty class ship, from a series of cargo ships built in thousands by several shipyards on the coasts of the USA. The Bianca Corrado was launched by the shipyard Permanente Metals Corporation in Richmond, California on December 7 1943, under the name of J.C. Osgood. In total 5 Liberty class ships were part of the Andrea Corrado’s fleet, the others were re-named Andrea, Aspromonte, Dino and Delfin. Most of the Liberty ships acquired by Italian owners were transformed, their hulls and engines changed. 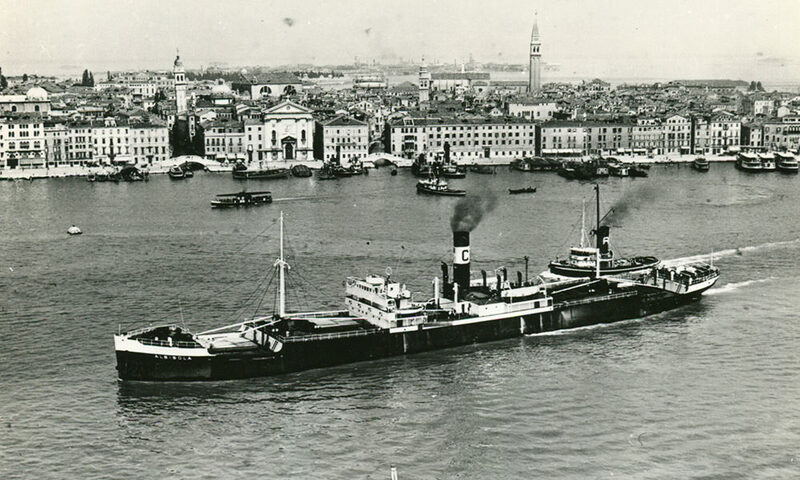 The steamer CATERINA MADRE is a carrier used mainly for the transport of coal from the English, German, Dutch, Belgian and Polish ports to Italy. Launched in 1904, the Caterina Madre was bought in Englandunder the name of Iddesleigh.She is a bulk carrier that was mostly used to transport coal from British (Cardiff, Newcastle), German (Hamburg, Bremen, Emdem), Dutch (Rotterdam), Belgian (Antwerp, Ghent), Polish (Gdansk, Gdynia) ports to Italy. The coal supplied several iron and steel producing plants and the Italian railways. 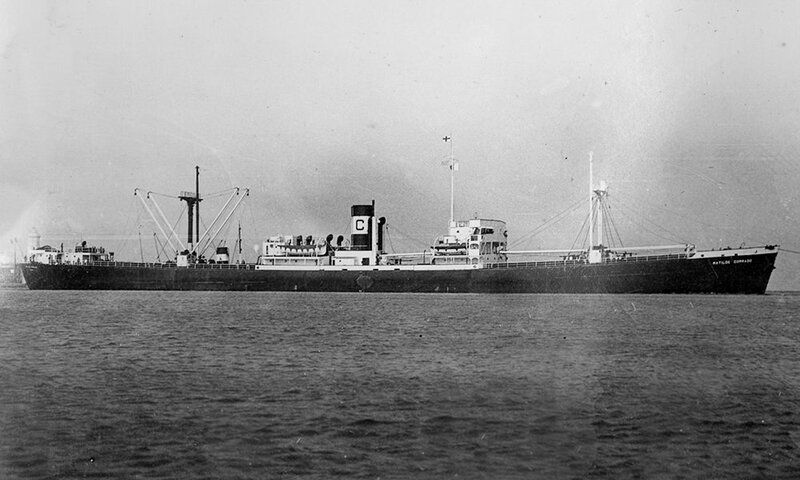 The Caterina Madre will sink on September 11, 1943 off Gallipoli after she hit a mine. The DRIN is a charter ship, that is rented for a certain length of time or a specific passage. It was launched in Riva Trigoso on September 19, 1995. The owner Andrea Corrado after the war had a fleet of 33 ships. There were two ships, in the history of the Corrado family, that were christened Drin, the nickname of the forefather Andrea. The first, launched in Riva Trigoso on September 19, 1965 represented an attempt by Andrea’s son Baccio – who was a legal expert, an author of economy books, was awarded a bronze medal for military merit, a consultant for his father for the financial and economical aspects of the business but was never really involved in the shipping activities – to take over his family’s tradition after his father’s death. Baccio was no longer a young man and the project is harder than he can handle. The ship was sold two years later. Baccio’s son and Andrea’s grandson, Francesco, who re-created the family’s shipping company from the new offices in Montecarlo, launched the second Drin in 1996.